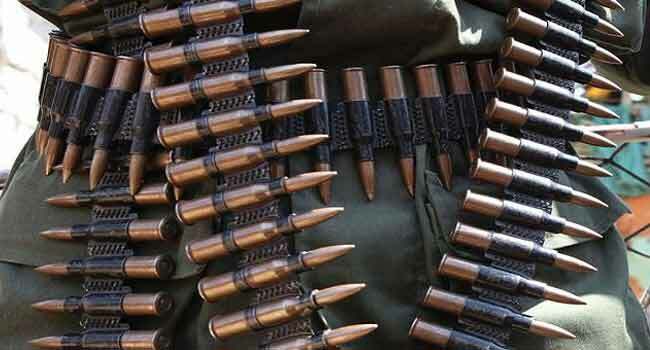 Gunmen suspected to be sea pirates have attacked a Yenagoa bound commercial boat, shooting two passengers including a pregnant woman in Bayelsa State. Channels Television gathered on Thursday that the pregnant woman, known as Gulu Leghemo, was shot in the stomach and has been taken to a medical facility in Koluama II community. She was taken alongside a young man simply known as Billy that was also shot by the suspected sea pirates. The boat was said to be travelling from Koluama to Yenagoa, the state capital, when the pirates attacked the passengers between Koluama I and II axis of the waterways. Chairman of the Bayelsa State chapter of the Nigerian Maritime Workers Union, Llord Sese, confirmed the incident. He said apart from shooting the passengers, the pirates also went away with a 200 horsepower engine belonging to one Sunday Leghemo, as well as the personal belongings of the passengers. Sese also confirmed that the robbed passengers have been rescued and are now seeking refuge at Koluama II. He also informed Channels Television that suspected pirates have blocked the Akassa route of the waterways on Thursday morning, preventing commuters from travelling to Yenagoa.